Twyford eased to victory over Dinton II and in doing so complete the season with a 100% home record and secure promotion to Division 2. After being asked to bat Dinton made a good start with openers Wilcox 45 and Law 35 taking them to 76-0. However the introduction of spinners Afzal 6-24 and Cook 3-38 triggered a dramatic batting collapse as Dinton were dismissed for 146. 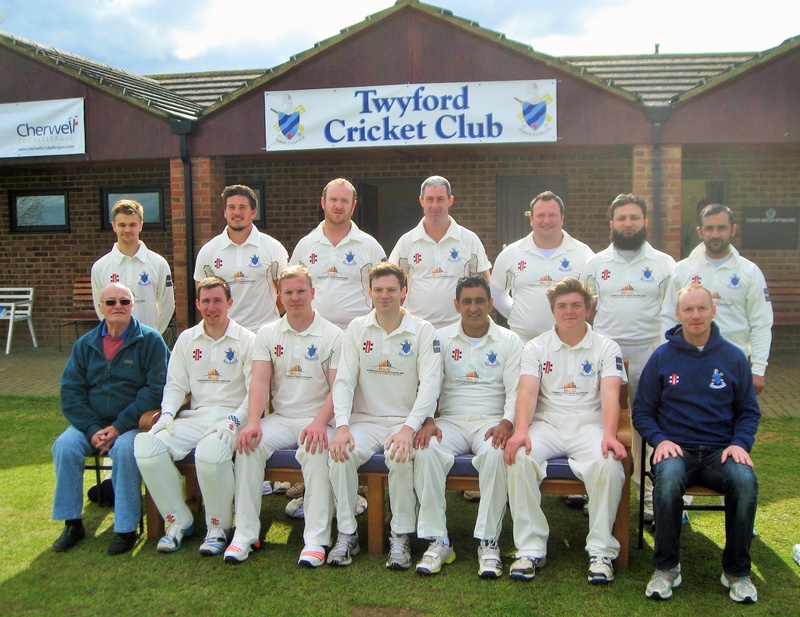 Twyford were reduced to 48-2 early on but an unbeaten 100 run stand between the prolific Tanveer Nadeem 55no and captain Stafford Sansome 41no saw Twyford cruise home. Twyford won the toss and decided to bowl.